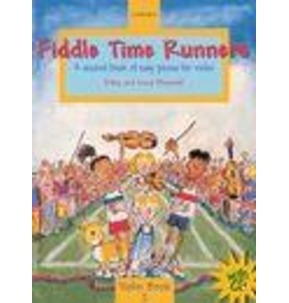 Fun, user friendly books for string players (grades 1-2). 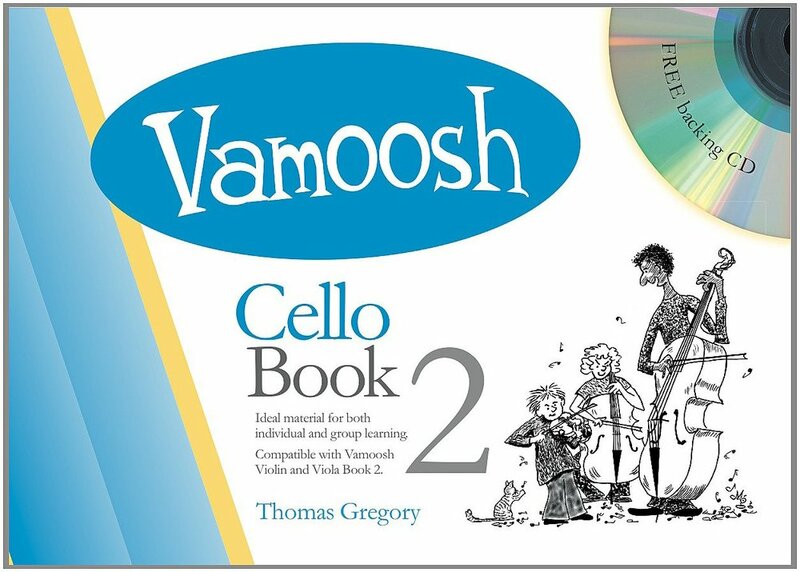 Ideal material for both individual and group learning. 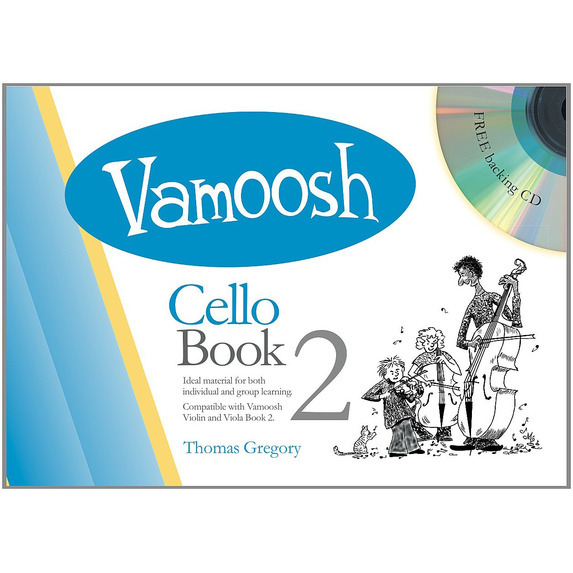 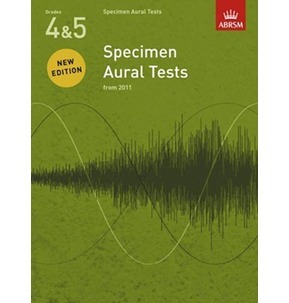 Compatible with Vamoosh Violin and Viola Book 2. 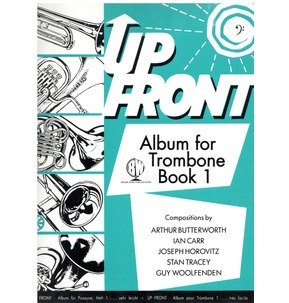 Includes FREE backing CD.